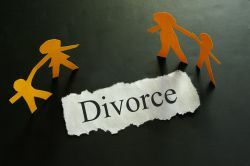 Legal conflicts are always difficult for all involved, but when those disputes concern families or children, they take on an added level of complexity and heightened emotional stress. 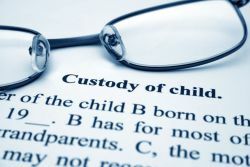 Our office specializes in providing family and marital legal services with personal attention and a no-nonsense approach. Our objective is to resolve your family court/matrimonial issues without unnecessarily inflaming the situation. We provide our clients with reasonable expectations at the outset. Call our office or schedule your appointment today.